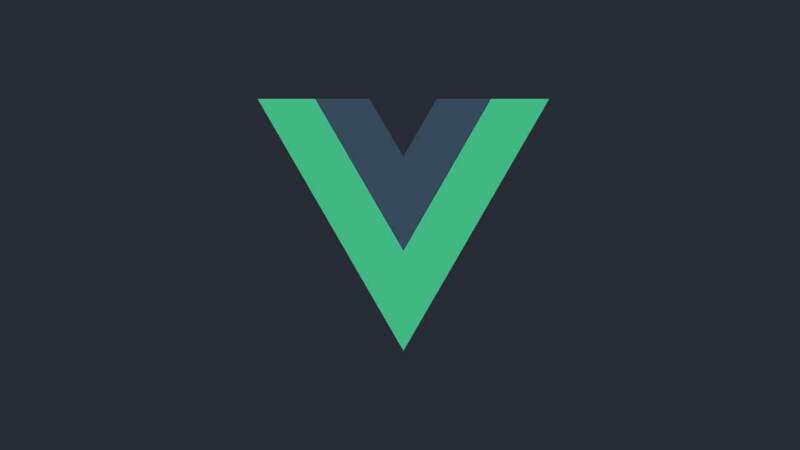 Creating Custom Directives in Vue.js. Directives are special attributes with the `v-` prefix. A directive’s job is to reactively apply side effects to the DOM when the value of its expression changes. 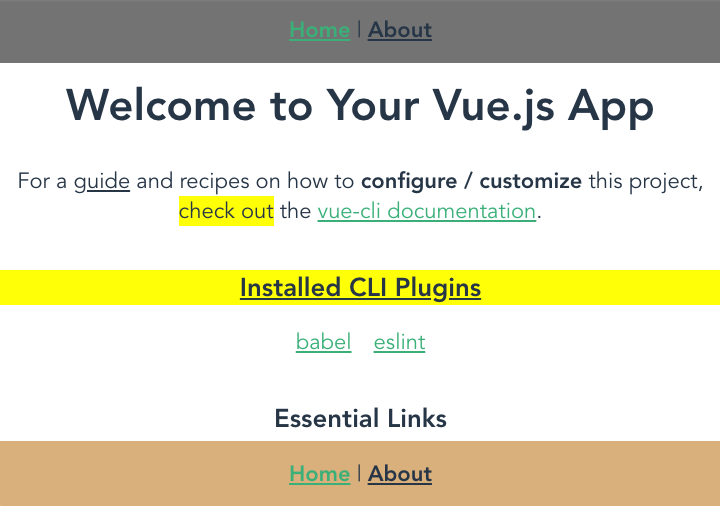 Vue.js provides a wide range of directives for you to use. 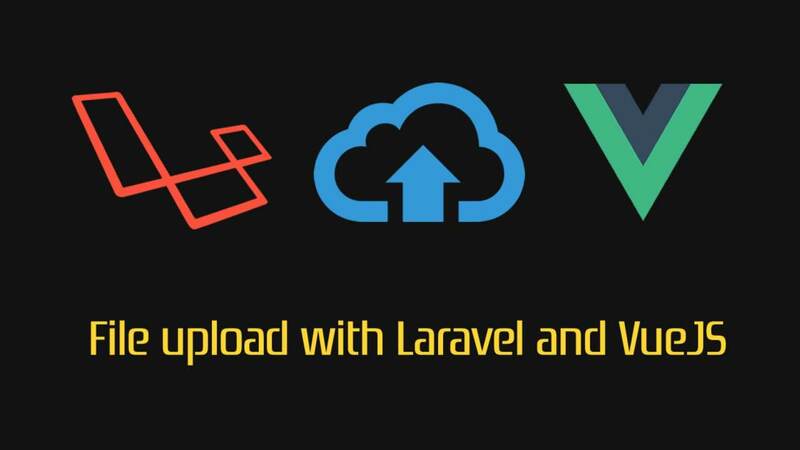 You have probably already used the v-if, v-repeat, v-model and v-show directives. In this article, I am going to explain the parts of a directive and what is available to use. Then I will show you how to create a wide range of custom directives so that you can apply your programming needs directly to DOM elements. So let’s get started discussing what is included with a directive. The most basic custom directive only has a name. It does not accept any arguments nor does it have any modifiers. Without passing a value, this would not be very flexible, but you could still have some piece of functionality of the DOM element. In the above example, the name of the custom directive is sticky. The argument is bottom. Directives can take only one argument. In the above example, the .underline modifier tells the v-format directive to apply an underline to the text. In the above example, the text will be bold, highlight and have an underline. 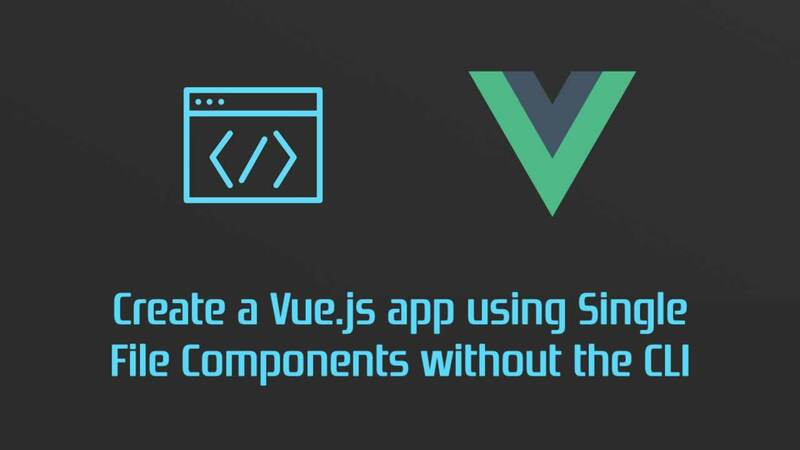 Now you understand the basics of a directive in Vue.js. In addition to the default set of directives shipped in core, Vue also allows you to register your own custom directives. Let’s create our own custom directives. 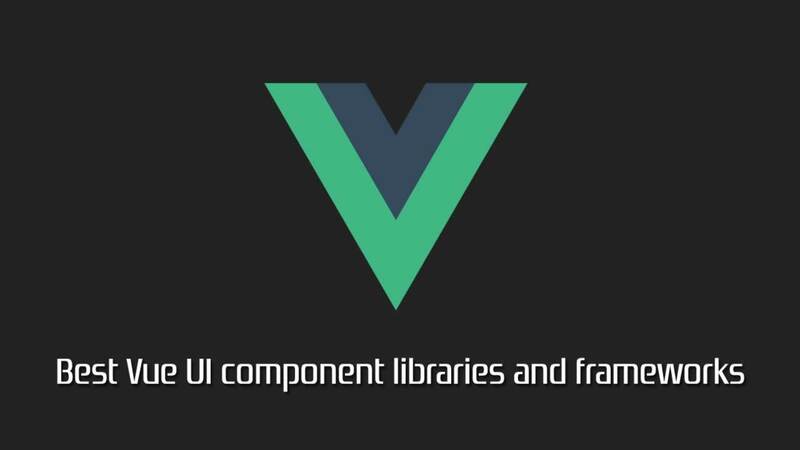 At its very base, we can create a global directive by using Vue.directive and giving it a name. Here is an example of creating a custom directive using the name sticky. 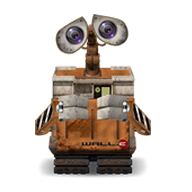 Now that we have created our first custom directive, we now need to create the code behind it. 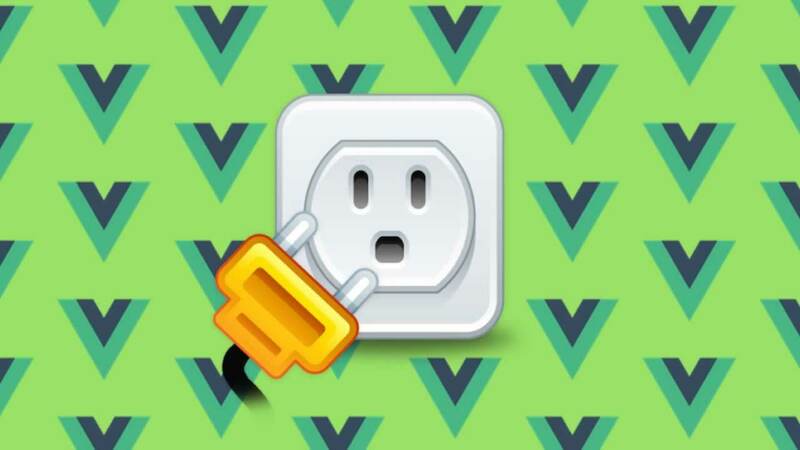 Before we write that code, we need to understand what values Vue provides to us to use in our custom directive. bind — this occurs once when the directive is attached to the element. binding — an object which contains the arguments that are passed into the hooks. 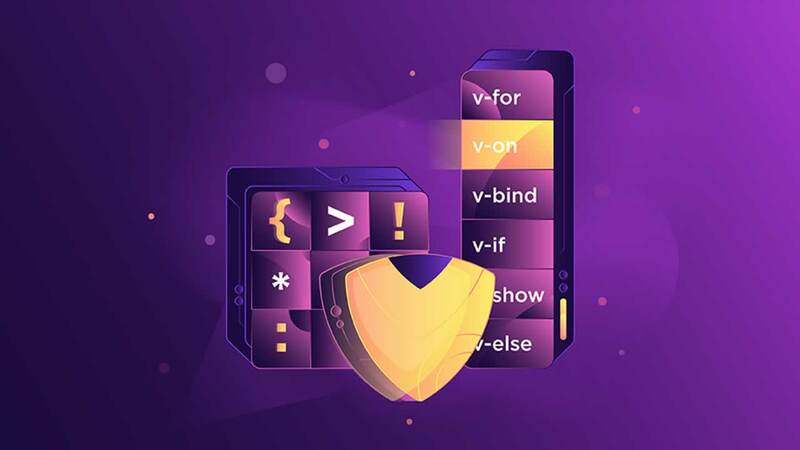 There are many available arguments including name, value, oldValue, expression, arg and modifiers. 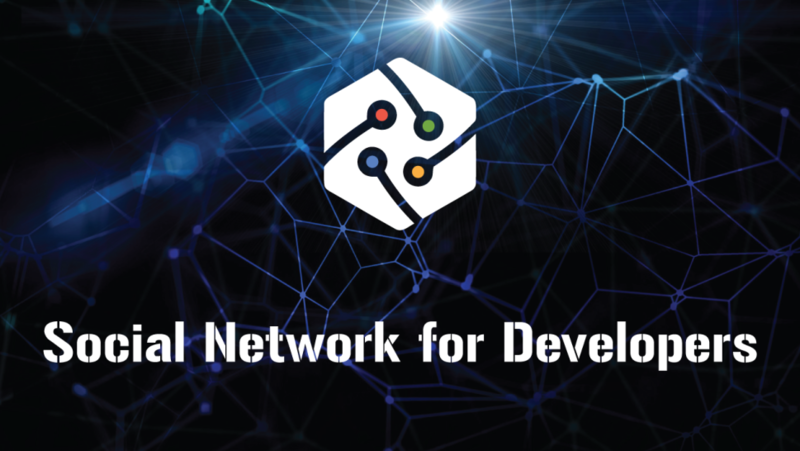 vnode — allows you to refer directly to the node in the virtual DOM if you need to. Both binding and vnode should be treated as read-only. update and componentUpdated both expose an additional argument called oldvnode. The oldvnode argument is used to differentiate between the older value passed and the newer value. Bind and update are the most useful of the five. If you want to see all of these custom directives in action, you can fork this code sandbox that I have created. All of the custom directives that we will create are found in the main.js file. Just uncomment out the demo number to see the code. If you are following along in the code sandbox, this is Demo #1 found in the main.js file. The v-sticky directive has been applied to the . When you scroll, the navigation remains fixed on the screen. Let’s break down what is in that code. 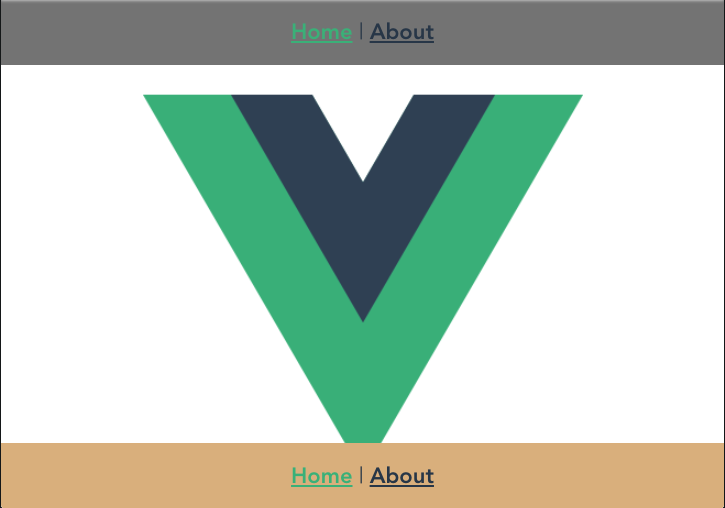 I am using Vue.directive to create a new global directive called ‘sticky’. After the name, we have a function that has the three arguments we talked about earlier. In the function, I am taking the element the directive has been applied to and getting its style and then its position. I am setting it to fixed. Later we will be applying a modifier to this custom directive. We can apply this directive to the message that is shown in the HelloWorld component. Once it is applied, the welcome message is now orange. The previous directive is not very versatile. If you wanted the text to be blue instead of orange, you would have to write another custom directive. We are going to create a new custom directive called v-color. This custom directive will take a value that will be passed to it. This value is the color that we want to be applied to the welcome message. Earlier I mentioned the binding is an object which contains the arguments that are passed into the directive. One item contained in that object is the value that is passed in. We will use that in our code to set the text to that value. Now our directive is much more flexible. You can pass in any of the well-known color strings like ‘red’ or ‘blue’ as well as pass in a valid hex color like #ffff00. Here is an image of our new v-color directive being applied three times. The first time the color is red, the second time the color is blue and the last time the color is yellow using the hex code of #ffff00. You can provide an argument to a custom directive. We will modify our v-sticky code that we created earlier to accept an argument. Most websites have navigation at the top of the screen and a footer at the bottom of the screen. We will use the argument to tell us if the navigation should be fixed to the top or bottom of the screen. The binding object will contain a value called arg that contains the argument we pass into our custom directive. To make things simpler, if no argument is passed into the directive, I assume the navigation should be fixed to the top of the screen. If I receive an argument, then the navigation is fixed to the bottom of the screen. After applying our updated custom directive to the navigation and to the footer, it looks like this. In the above code, we get the modifiers object and assign it to the variable called modifiers. We then check every possible modifier that we support. If that modifier is present, then we apply the corresponding text decoration. We have applied the underline modifier to the word guide. We have applied the bold modifier to the words configure / customize. I have applied the highlight modifier to the words check out. To show that you can apply multiple modifiers to a custom directive I have applied all three modifiers to the text Installed CLI Plugins. Earlier I talked about the lifecycle hooks that are available to you in your custom directive. If you want your custom directive to work based on a lifecycle hook, then you will need to use a different format for your code. Instead of using a function after the name of the custom directive, you will have an object. The keys on that object will be one or more of the available lifecycle hooks. In the code sandbox, I have added some code to the About view. The code has a button. When you click the button, the number is updated. In the HelloWorld component, I have applied the v-hook-demo component to the first div. Here is the code for the v-hook-demo component. If you refresh the screen and look at your console, you will notice that the bind and inserted lifecycle hooks were implemented. If you go to the About page and click the button you will see the componentUpdated lifecycle hook is implemented. 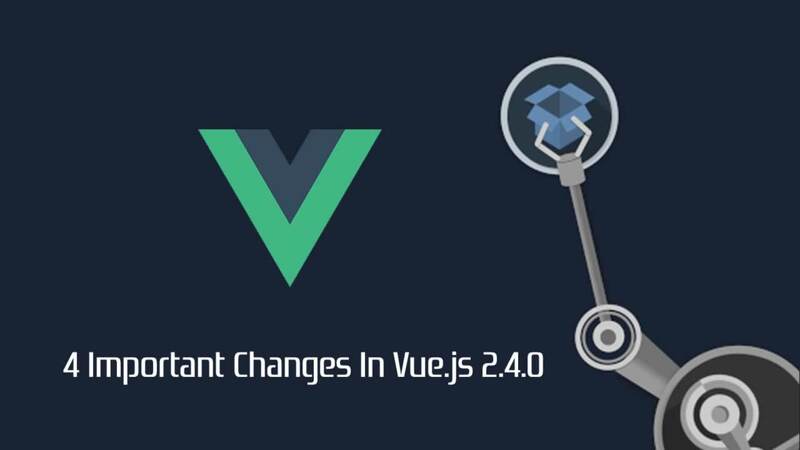 This article gives you an overview of the items that make up a directive in Vue.js. After that introduction, I walk you through six examples of creating a custom directive. These examples show a basic custom directive, a directive that is passed a value, a directive using arguments and finally a directive using modifiers. The last example shows the available lifecycle hooks. I hope you have enjoyed this article. Please leave a comment if you have any question or would like to leave feedback.